Previous PostDrive-By ShootingNext PostShutterstock Dominates! I Heart Stock Art! 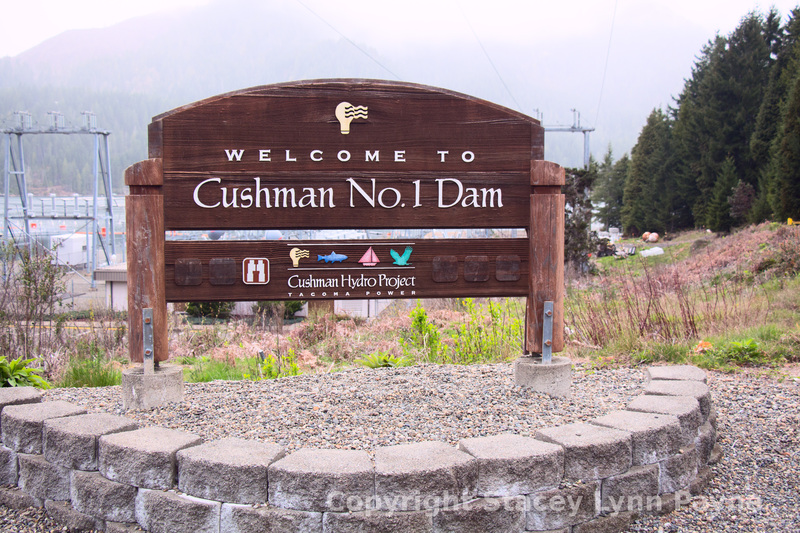 I grew up in Olympia and Lake Cushman has always been one of my favorite places to visit on a day trip. So pretty and so many good hikes right around there! Cool! I have lived in 7 states across the USA from midwest to east coast to California to the south and now here, I cannot imagine a more amazing place than here! Thanks for checking out my blog!